January online class schedule posted! Come check out the 30 minute classes offered, including the NEW TYE4 6/1 Pilates class! I love this one, as it focuses on hip mobility/ flexibility & strength, targeting and toning inner and outer thighs … PLUS a BONUS arm workout, thanks to the beloved TYE4 😍 Check out the little demo below and head on over to TYE4FITNESS.COM to see the full January schedule. Then sign up and workout with me! Only $20/ month for unlimited classes!!! You can’t beat that! PLUS we have fun! Sign up below to get a free HeadFloater tutorial and class! 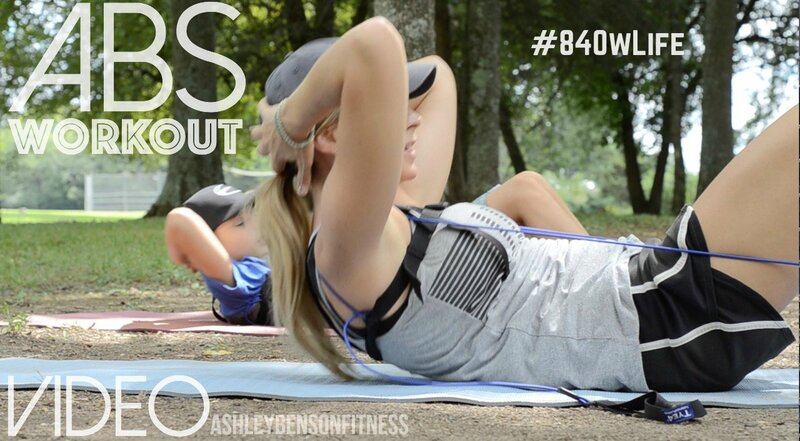 This entry was posted in core exercise, Online training, pilates and tagged Ashley Benson, home workouts, leg workout, online fitness, online workouts, pilates, pilates home workouts, stretches, stretches for runners, The Rock, wearable resistance on December 30, 2018 by admin. Core strength/core stability is the ability of the abdominals, back muscles and pelvic floor to support the spine and keep the body stable, safe and balanced. This is a fundamental in any physical activity and is key to preventing injury and performing at full potential in sports. We have to be intentional to gain awareness of and develop the powerhouse muscles. It requires us to slow down, get quiet and concentrate. It’s difficult to feel and control deep muscles, but when you do, your perspective on movement changes. The hands and knees demo below is an exercise our clients do to help build a strong core base. This entry was posted in core exercise and tagged Ashley Benson, balance training, core exercise, core workout, PhysicalMind Institute, pilates, Tye4 on September 27, 2017 by admin. 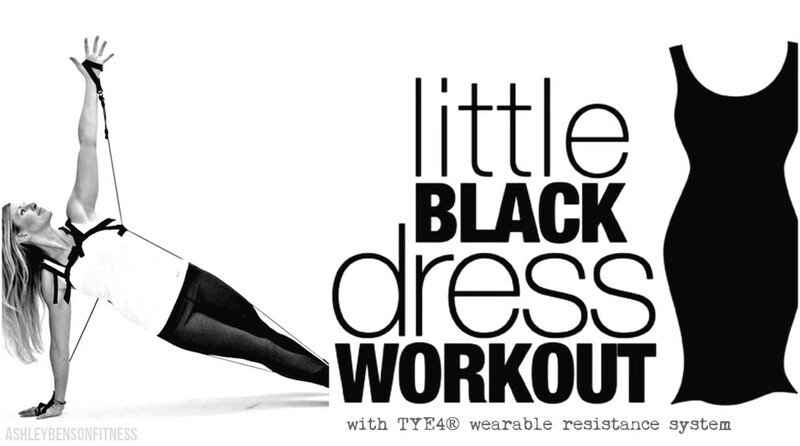 30 DAY LBD FITNESS CHALLENGE —» FEBRUARY 1!!! GOAL:: To feel confident and amazing in our clothes, be it a Little Black Dress or Shorts & Tees that are around the corner this spring. 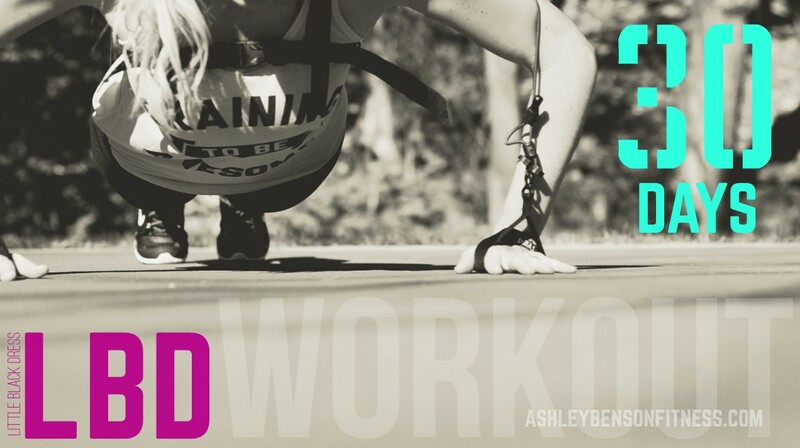 Join the ONLINE COACHING GROUP for the 30 Day LBD Challenge!!! This is a popular workout from Daily Fitness Challenges and I’m showing my group how to incorporate the TYE4 system for each exercise to add resistance and decrease impact on the joints. You are welcome to join the challenge if you don’t have a TYE4 and just use your body weight. Check out the SNEAK PEEK of the DAY 10 demo. • This workout is progressive and at the end you will be stronger, have more muscle tone and have more endurance! • The price of 2 Starbucks drinks gets you a 1 month membership for this challenge! $10 click here to sign up! This entry was posted in core exercise, Exercise, Fitness, HIIT, leg workout, workout, workout video on January 19, 2016 by admin. 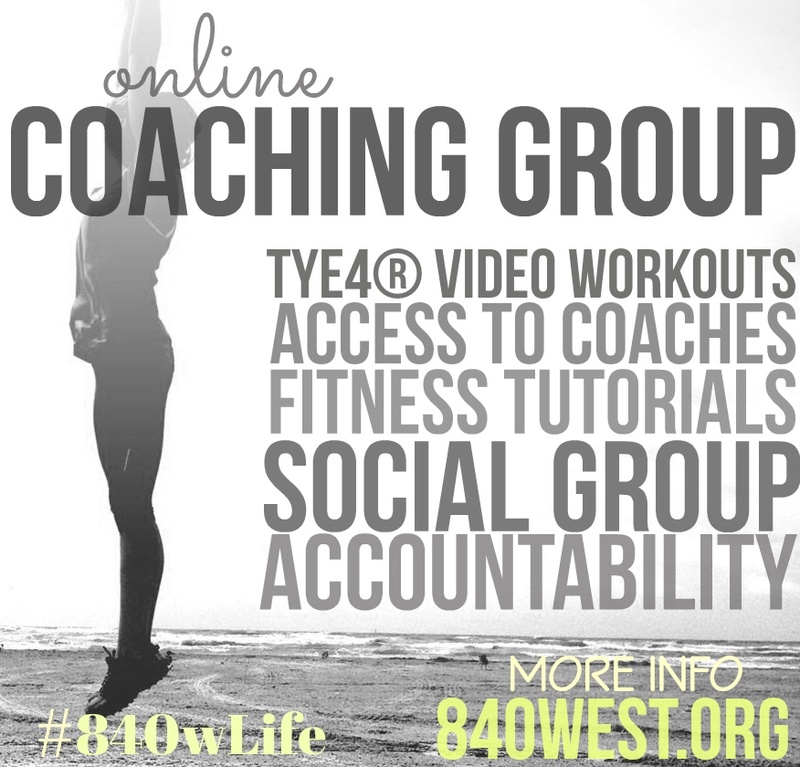 Online TYE4® Coaching Group starting up next week! This will be the ONLY place to get our full length TYE4 workouts, and new ones will be added regularly! Plus, members get access to our coaches, accountability, general fitness tutorials and a fun social group to be a part of!! This entry was posted in core exercise, core training, Exercise, Family, Fitness, flexibility training, HIIT, leg workout, Nashville, pilates, pilates video, resistance training, Tye4, Video, workout, workout video on September 10, 2015 by admin. 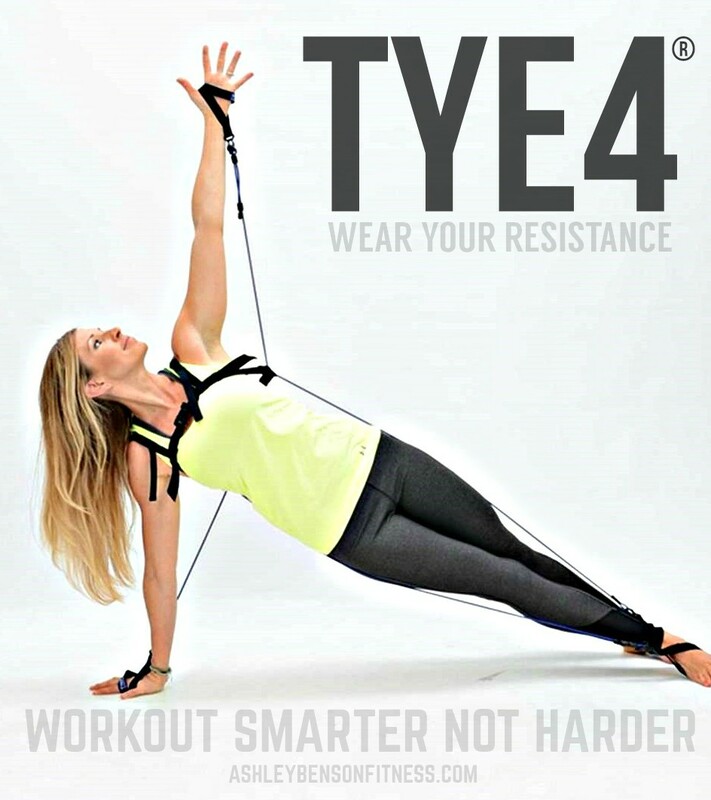 IF YOU DON’T HAVE A TYE4 OF YOUR OWN, DO YOURSELF A FAVOR AND CLICK NOW TO PURCHASE – GET MORE OUT OF YOUR WORKOUT! 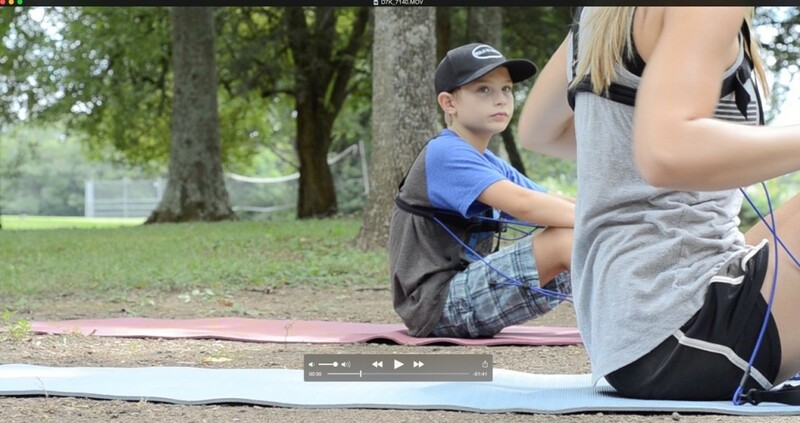 This entry was posted in core exercise, core training, Exercise, Family, Fitness, Fitness Vacation, flexibility training, Nashville, new fitness equipment, pilates video, Travel, Tye4, Video, workout, workout video, youtube workout video on September 1, 2015 by admin. DO THIS —» Get to some stairs and perform each exercise for 30 seconds. Wear a TYE4 (wearable resistance) to add resistance and reduce pounding and stress → SHOP NOW ← Watch the video below to see each exercise. This entry was posted in core exercise, core training, Exercise, Fitness, Fitness Vacation, HIIT, leg workout, new fitness equipment, Travel, Tye4, Video, workout, workout video, youtube workout video on May 30, 2015 by admin. 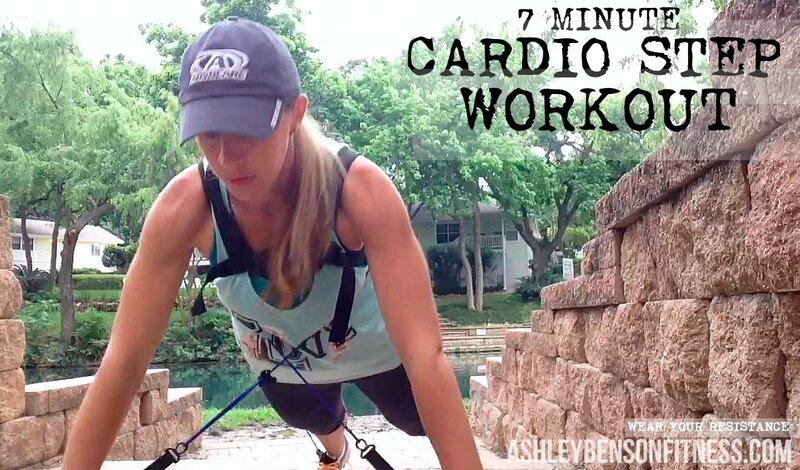 GREAT EXERCISES TO ADD INTO YOUR HIIT WORKOUT! Warmup and stretch before the skateboard workout. Begin by modifying the exercises until you are comfortable on the skateboard. These exercises require strong and healthy joints and stabilizer muscles. This entry was posted in core exercise, core training, Fitness, HIIT, leg workout, Video, workout, workout video, youtube workout video on February 19, 2015 by admin.